The most complete online list of Sangamon County cemeteries seems to be one compiled by findagrave.com. Findagrave includes 278 listings, including both operating and defunct cemeteries, as well as alternate names for many cemeteries. Findagrave also identifies private and family cemeteries as well as public ones. Thanks to Donna Catlin for additional research. 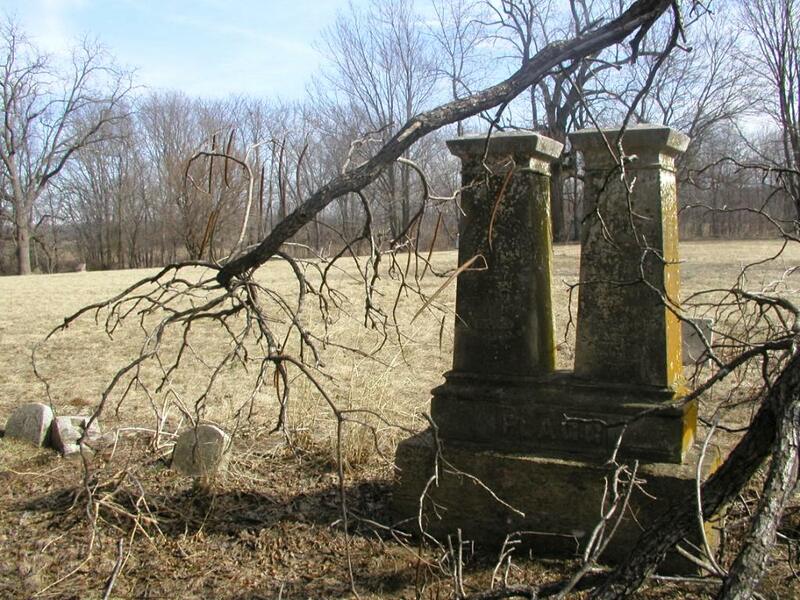 Oak Ridge Cemetery – there is a note that some individuals – specifically the Simmons family were moved to this cemetery from “a cemetery east of Springfield in 1882”. What was the name of the cemetery they were removed from? Ms. Frazier: There were (and are) many cemeteries east of Springfield, both public and private/family cemeteries. I’m not sure what note you’re referring to, but your best bet for an answer is to contact Oak Ridge itself. The phone number is 217-789-2340. Good luck.